The Monroe County Library System holds a wealth of local history information available for researching. Libraries provide a connection to history of people who lived in or passed through our towns and cities. Various collections include circulating and reference books, atlases, family histories, genealogies, periodicals, government imprints, and pamphlets. The MCLS also is your source for genealogy research, providing public access to regional and national indexes and databases. New York Heritage brings together digital collections from libraries, museums and archives statewide, including collections of the MCLS. A listing of local municipal historians is maintained on the Government Appointed Historians of Western New York website. Rochester History is a regular journal produced by the Central Library of Rochester and Monroe County covering the history of Rochester and western New York. 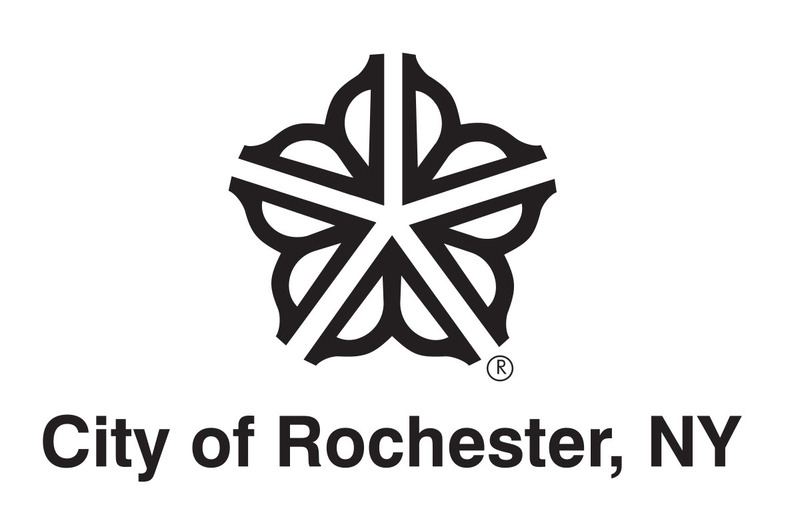 Rochestervoices.org engages students and the general public to study history by exploring stories and primary source materials of notable Rochester residents. Below is a brief summary of historical and genealogical materials held by MCLS libraries. Regions served: Rochester and the Genesee Valley. The collection includes thousands of books, pamphlets and ephemera, maps, photographs, and numerous other items. The Local History & Genealogy Division has city directories from 1827; suburban directories from 1930; an index to local 19th century newspapers; an extensive, searchable newspaper clipping file; microfilmed census records; and extensive manuscript collections. The Division also maintains a collection of trade catalogs of various businesses in Rochester and the Genesee Valley region. The School Heritage Collection features dozens of local high school yearbooks which can be viewed online. Regions served: Brighton, with limited Monroe County, Rochester, and Genesee Valley information. Collections include local government documents, town historian and record microfilms, photographs, slides and films, Brighton-Pittsford Post newspaper 1932 to present. Regions served: Chili, some material related to Rochester, Monroe County, and the Genesee Valley. Collections include environmental studies, photos (slides), plat books, high school yearbooks, and oral histories. Regions served: Fairport and Perinton. Collections include Monroe County Mail, 1885-1925, Fairport Herald Mail, 1873-1992 and Perinton Fairport Post, 1989-present. Regions served: Henrietta. Collection includes grave records, obituaries, tax rolls, military records, a local news index, maps and more. Regions served: Ogden. Collection includes maps, diaries, family histories, books, microfilm and online databases. The library also hosts an active group of genealogy volunteers from the Western Monroe County Genealogical Society. Regions served: Penfield. Collection includes cemetery records, genealogical information, clippings and files related to Penfield’s history, some artifacts, Penfield High School yearbooks, books on the history of Penfield, and Penfield newspapers from 1951 to the present. Regions served: Wheatland and Scottsville. Collection includes cemetery records, obituaries, plat maps, photographs, newspaper clippings, journals, family indexes, diaries, and a cultural survey of Wheatland historical sites by the Landmark Society of Western New York. Regions served: Brockport, Clarkson, and Sweden. Collection includes cemetery records, newspaper clippings and files related to our region’s history, photographs, scrapbooks, journals, Erie Canal News (1974-1975), Brockport Republic Democrat (1964-1973), articles from the Adams Basin News and the Brockport Democrat, family indexes, diaries, Brockport High School and Middle School yearbooks, and some artifacts. Ancestry.com – available at the Central Library and other select MCLS locations- Please call your local library for availability. Local Directories – digitized City of Rochester directories and other directories from Monroe County. The MCLS has prepared a Research Guide to assist those seeking historical and genealogical materials in Rochester and Monroe County. Genealogy indexes, Special Collections finding aids and pathfinders, compiled by volunteers and staff of the Central Library, point to source material located in the Local History & Genealogy Division of the Central Library.